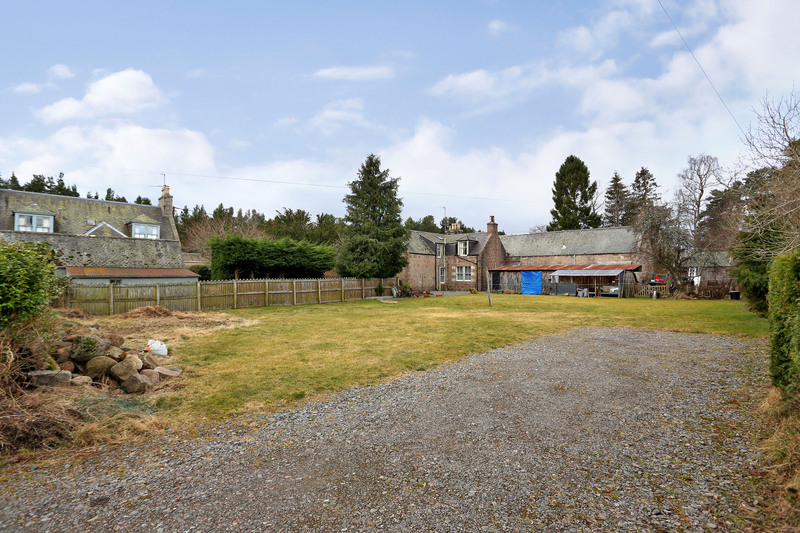 Plot with full planning permission and building warrant for the erection of a detached single storey dwellinghouse . Services available nearby. Price over £100,000 Entry by arr. Viewing contact solicitors or go along to site. An excellent opportunity has arisen to acquire a BUILDING PLOT WITH FULL CURRENT PLANNING PERMISSION and a building warrant – Ref. 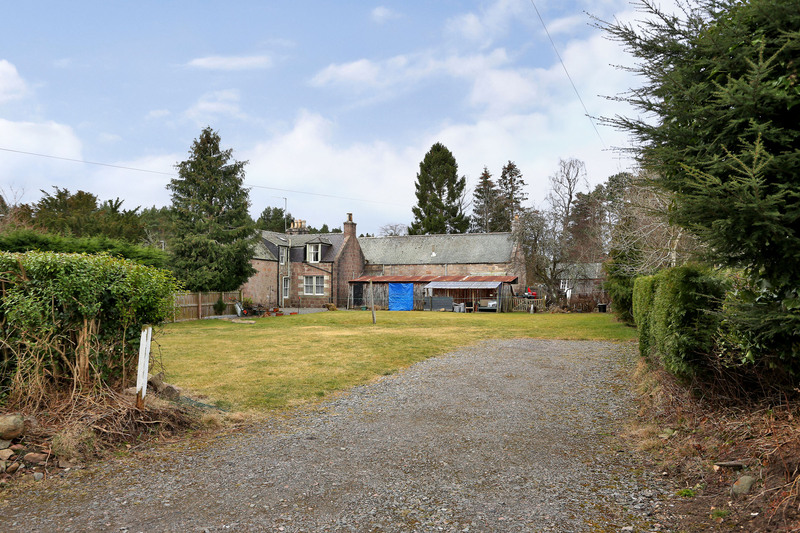 M/BW/2012/4595 (0.15 acres), for a detached single storey dwellinghouse situated within the heart of the pleasant Deeside village of Dinnet. 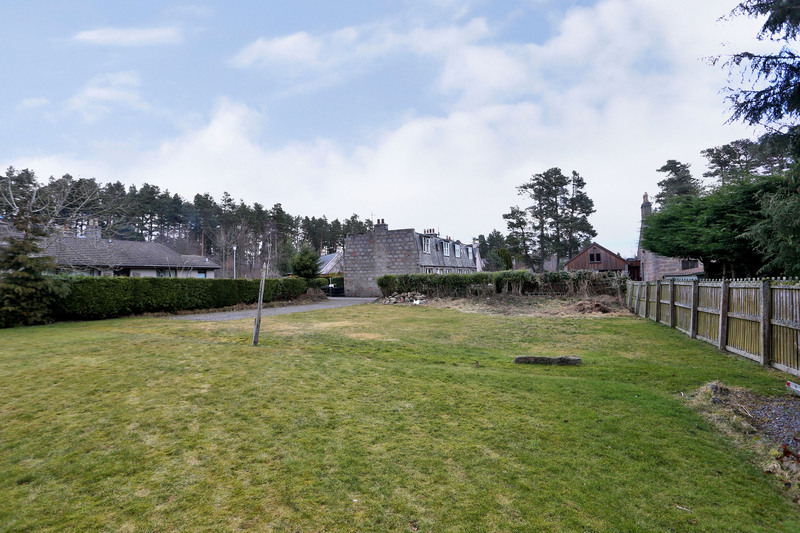 The sale of this site offers a prospective buyer the possibility to build a home to their own specification in a peaceful location yet within easy reach of Aboyne, and within commuting distance of Aberdeen. Full Planning permission has been granted for a three bedroom bungalow totalling 126msq. Copies of the full planning permission, site plans and ancillary documents can be viewed online at www.aberdeenshire.gov.uk/planning Reference Number - APP/2007/1941. See also attached correspondence from Aberdeenshire Council dated 2.07.12. 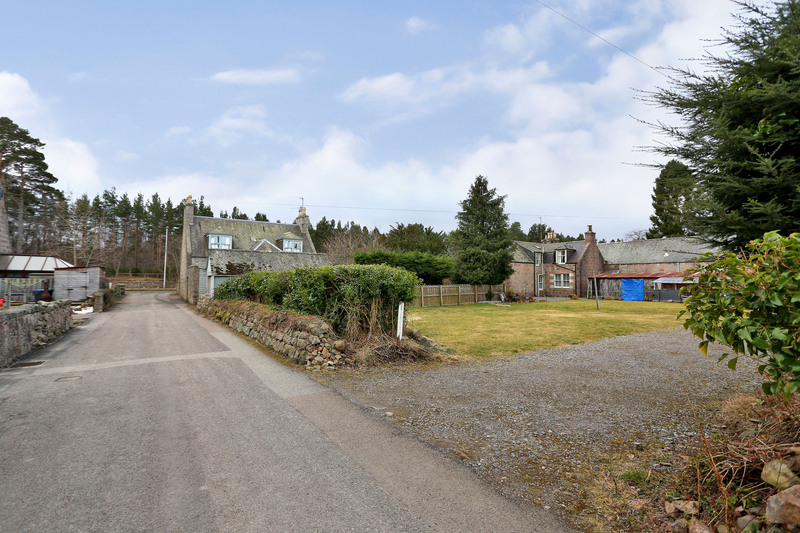 The property is situated in the heart of the attractive village of Dinnet, the first point of entry into the Cairngorm National Park. 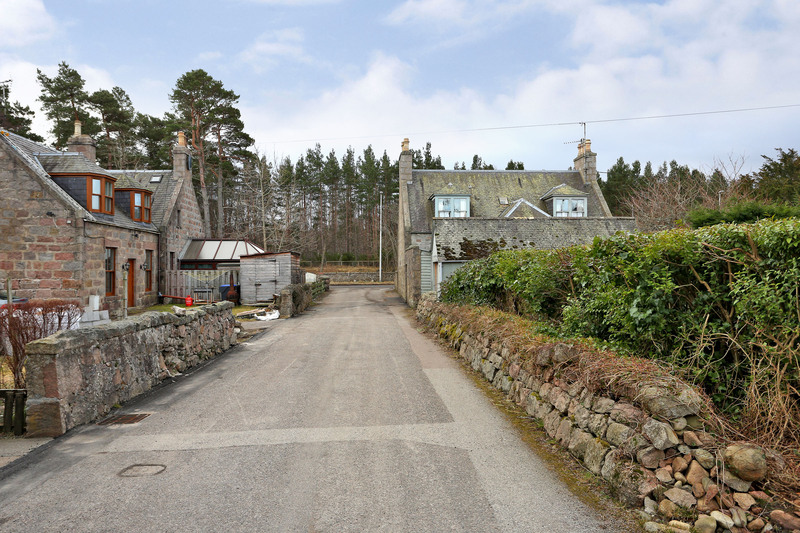 It is well located for access to Aboyne and Ballater. 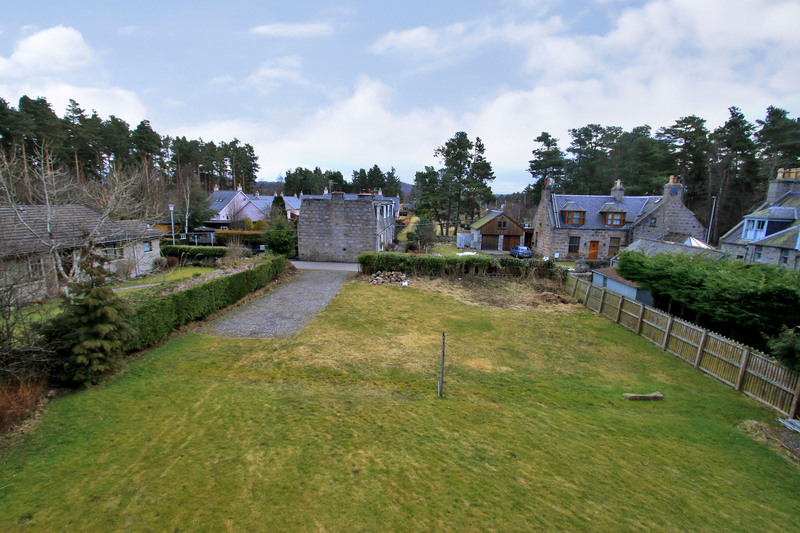 Aboyne is well served by many amenities which include primary and secondary schools, a hospital/health centre, a community/sports centre with swimming pool, an excellent 18 hole golf course and a wide selection of shops, hotels and restaurants. Renowned for its scenic beauty, Deeside offers unrivalled opportunities for outdoor pursuits. Locally these include water skiing, gliding, walking and climbing. 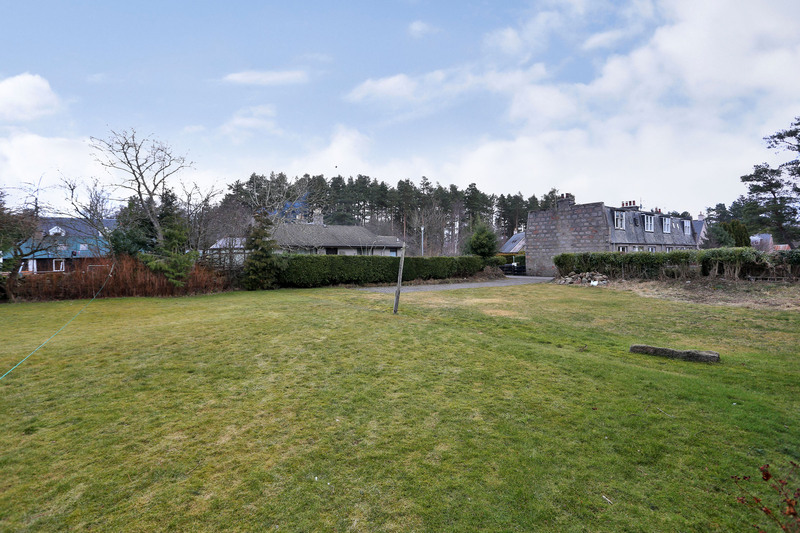 There is abundance of leisure facilities including golf, fishing and horse riding and the Glen Tanar Country Park just south of the river Dee offers excellent walks. During the winter months the ski centres at Glenshee and the Lecht are within easy reach. 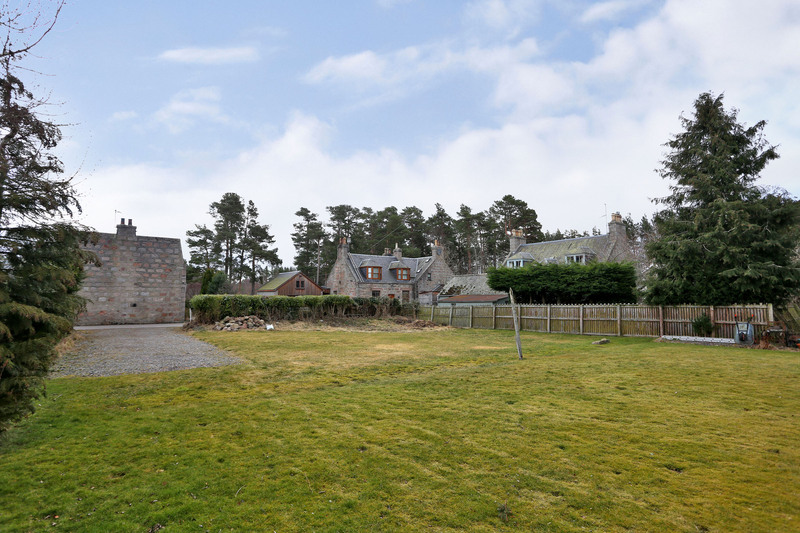 The plot is well within commuting distance of Aberdeen with its excellent air, rail, and bus links. Services Mains water and drainage connection available nearby. Directions Travelling from Aberdeen via the North Deeside Road (A93) travel through Aboyne. Heading towards Ballater on the main North Deeside Road approximately 4 miles after leaving Aboyne, you'll approach Dinnet. Upon entering the village immediately after the former Victoria Tea Room turn right and the plot is on your left hand side clearly indicated by a Mackinnons for sale sign.